Algarve Homes Lda is a private, family owned; fully Government licensed Real Estate Agency (AMI Nº. 175), with two traditional high street offices, one in the charming picturesque village of Santa Bárbara de Nexe and, the other in the busy country market town of São Brás de Alportel, both offices are in the central Algarve and close to Faro Airport, numerous championship Golf Courses, sandy beaches and harbours. 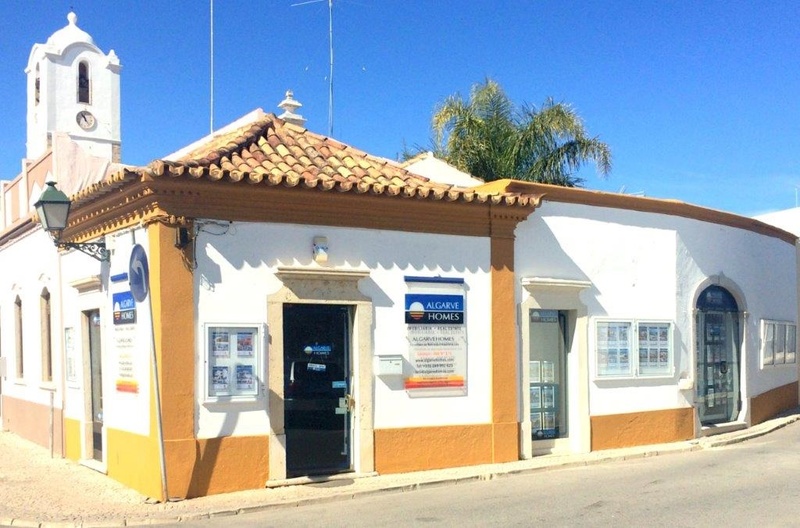 Established in 1989, Algarve Homes is now officially the longest established Government licensed Real Estate Agency in the Algarve – over 29 years! We pride ourselves on our friendly, professional, ethical and personal service, offering knowledge and experience, advice and assistance in all aspects of acquiring or selling your property in the Algarve - from our initial contact, to guiding you through the complete selling and purchasing process and after sales service. Our multi lingual staff are here to help!